Truevined is a rapper, producer and hip-hop artist with a music spectrum ranging from Jazz, trap and soulful hip-hop, to Chill electronic and pop music. 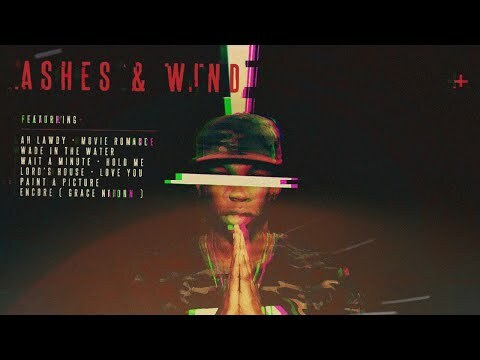 His newest release is a 9 track project titled “Ashes and Wind” featuring jazzy soulful songs with trap and gospel elements. He uses these as a backdrop for the stories he tells about love, faith, pain, and friction in society. It’s a soundtrack to his life over the last few months. He has also released 2 EP’s as part of musical duo #Gkids.